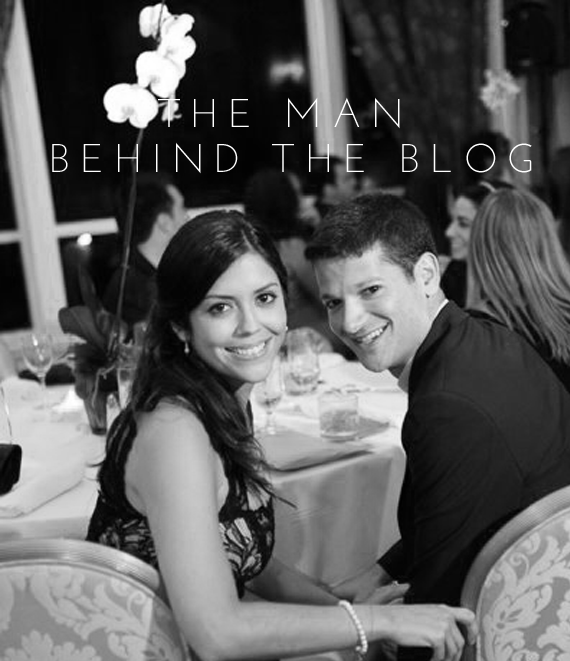 I'm excited to share that my man is over on vmac + cheese today for the series "The Man Behind the Blog"! Check it out here. so excited to read! :) Great photo, by the way! You both look awesome. Kenny's a celeb! Heading over! Going to check it out now. LOVE Victoria's blog! Loved being able to read about your man, such sweet answers about you!